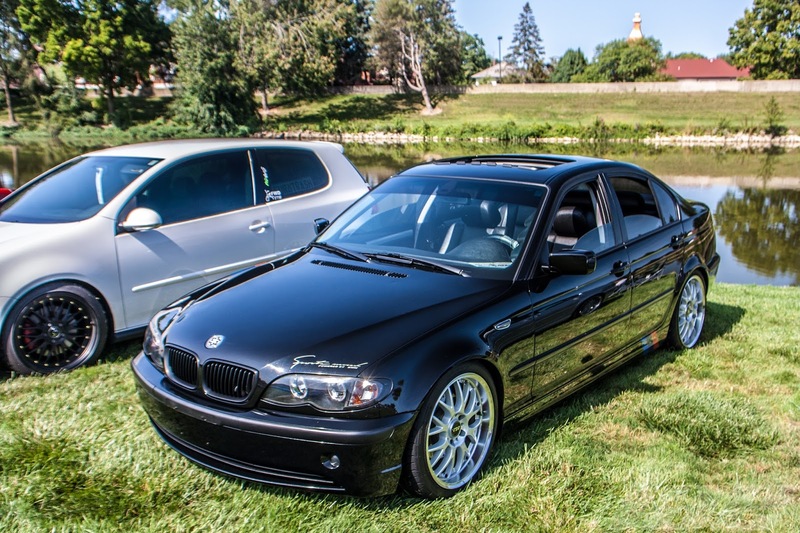 Now, for the BMW's. 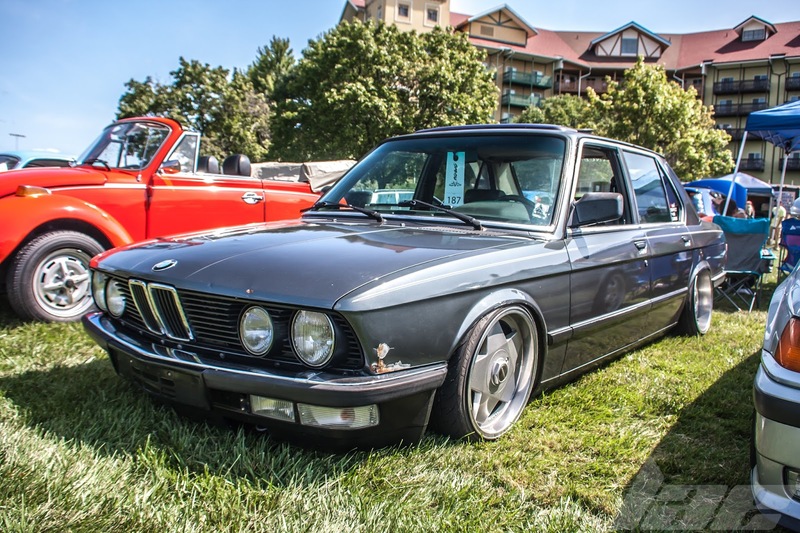 This E28 535i was one of my favorite (Non-Porsche) cars at the show. The wheels (Borbet?) on this car were pristine...until the Low Car Limbo...the owner aired it out completely, and scraped the lips on the quarter panels and destroyed the lips. The Antenna also was a casualty of the limbo. 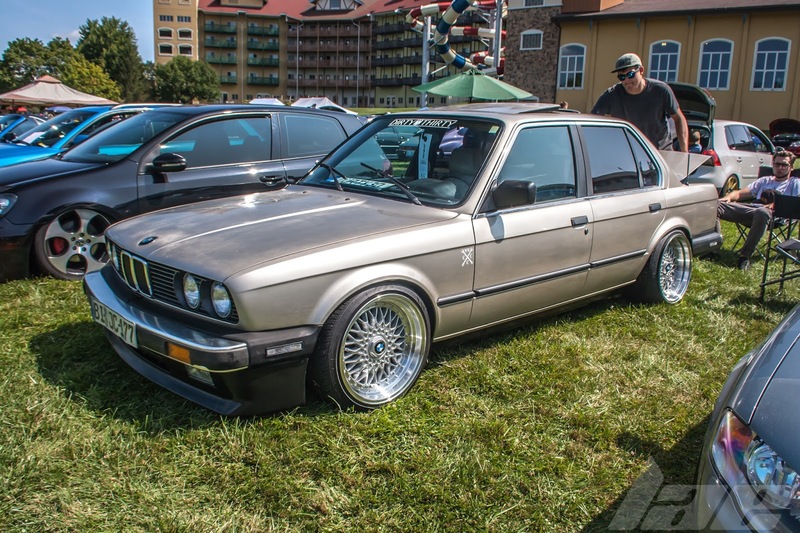 This E30 3-series was a nice looking car. 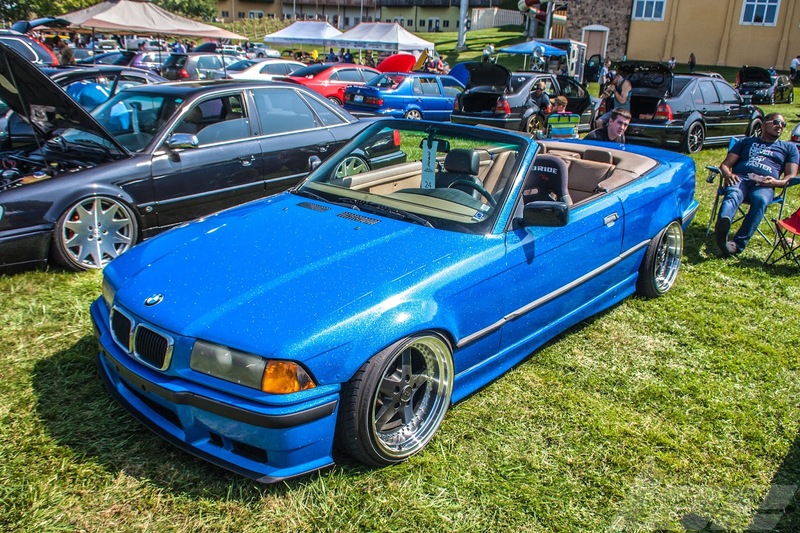 Sure, the paint wasnt perfect, but there's just no way to go wrong with BBS RS wheels on a lowered Euro car. 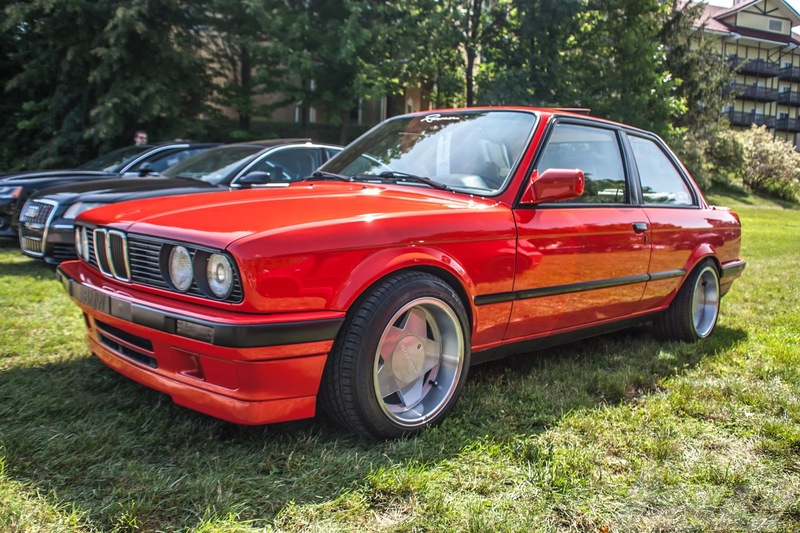 This gorgeous E30 M3 was extremely clean and well done. Check back later for a feature. 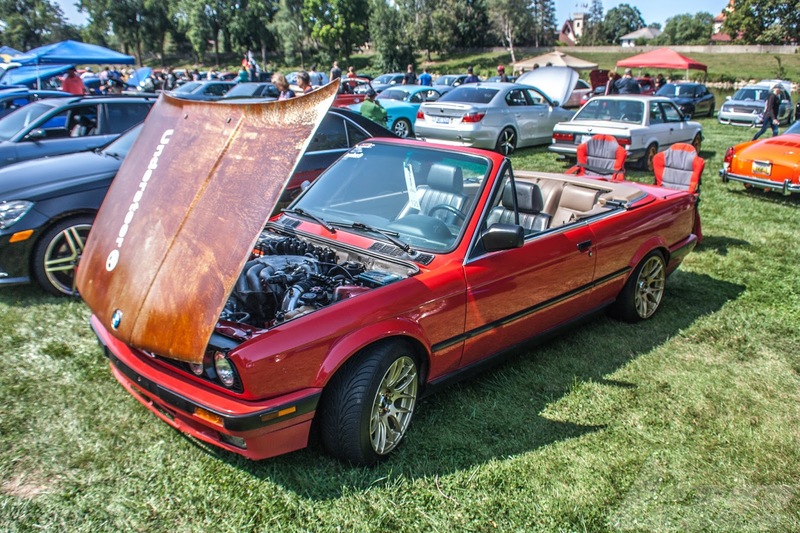 The hood was rusted. On purpose. 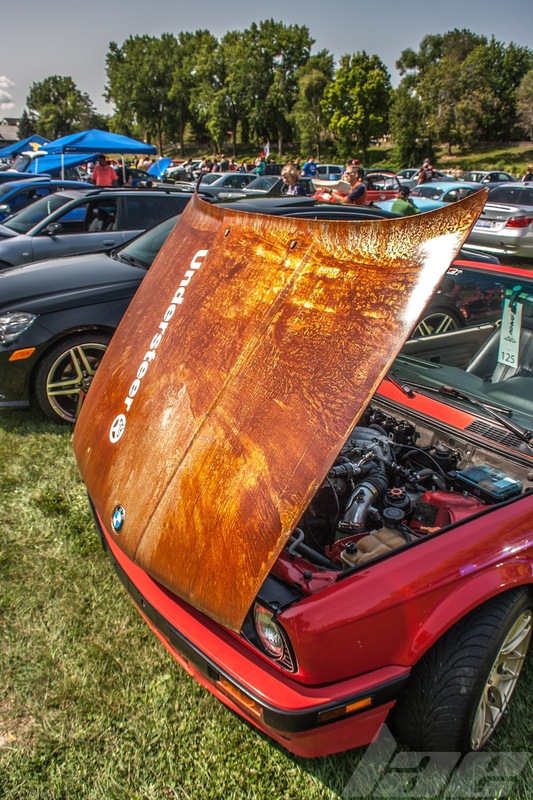 It looks like they stripped the hood down to bare sheet metal, and sprayed with an oxidizing solution. Sometimes, that works well. 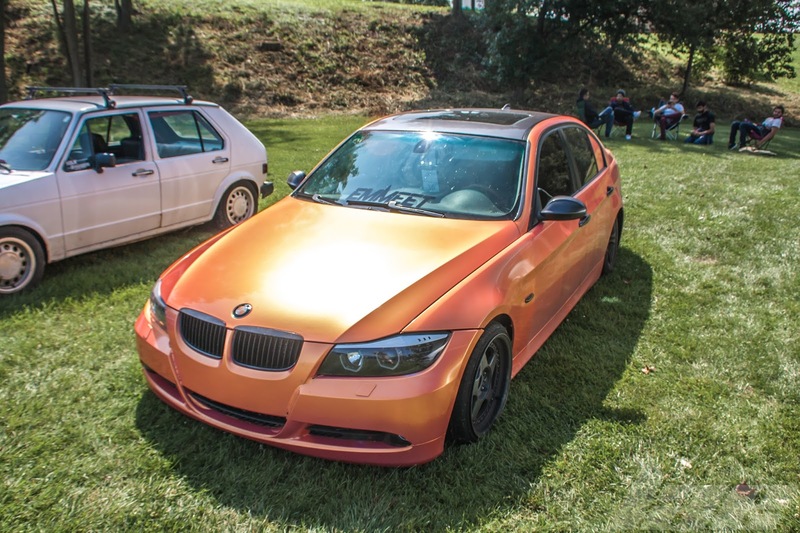 This wrapped 325i was pretty cool. I like the wheel choice. 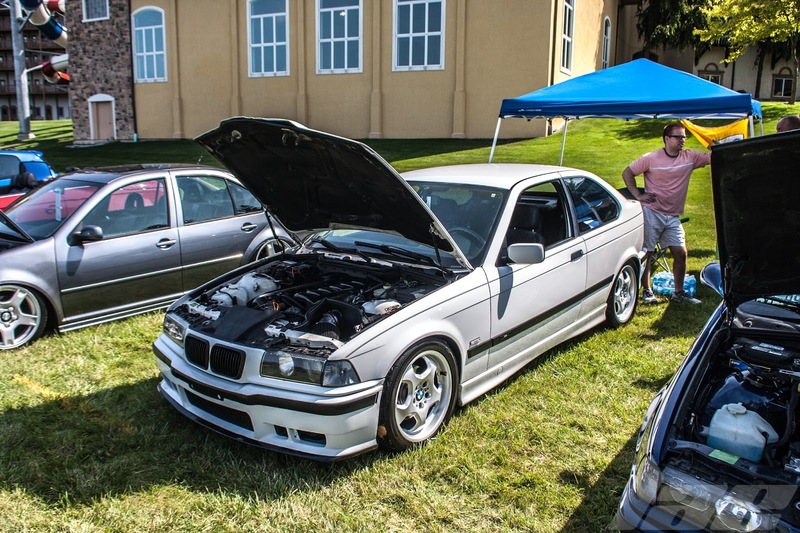 This pair of E36 Compact models, done up in M3 trim, were pretty cool. 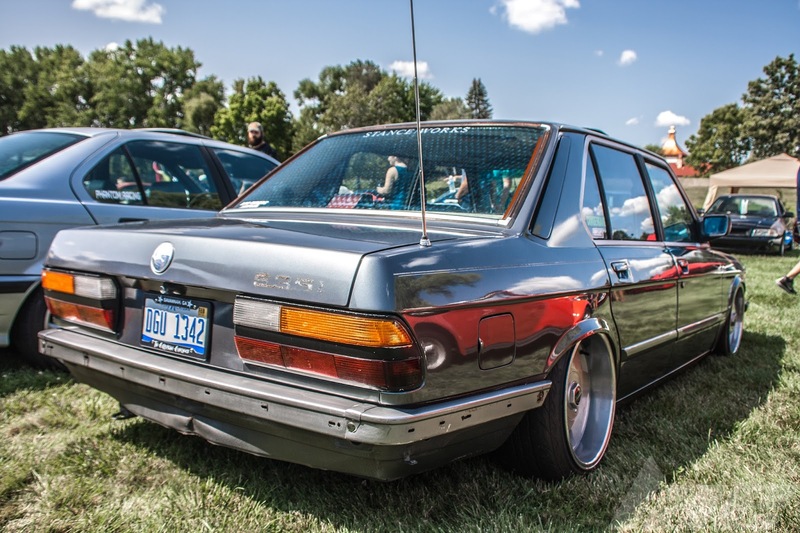 The shorter bodystyle is a bit uncommon, though. 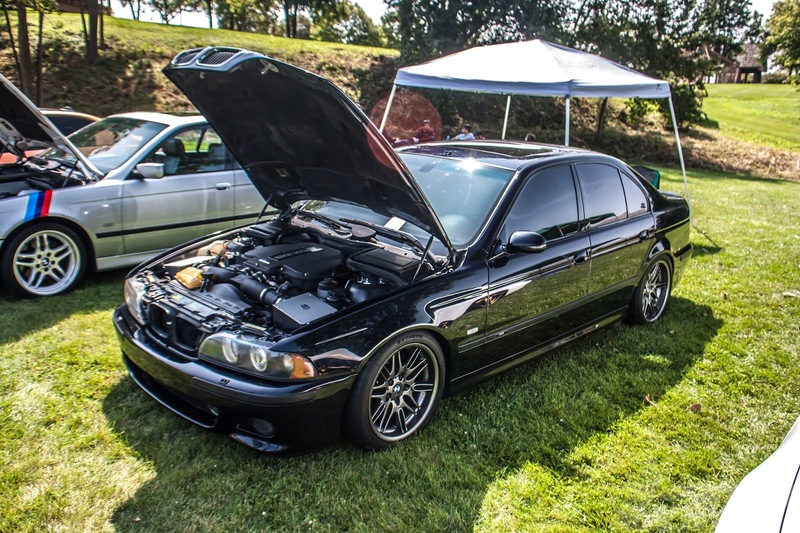 The E39 M5 is one of those cars that doesn't give off of the presence that it should. 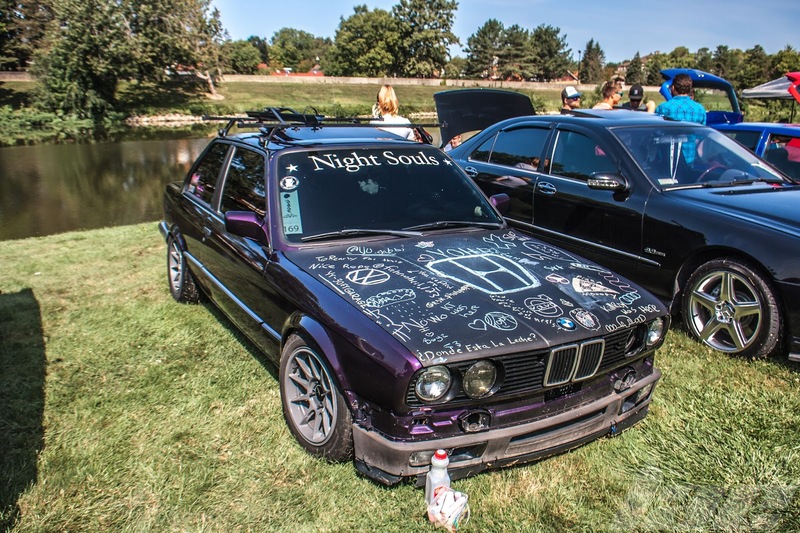 The car is legendary. I remember this being my favorite car from Need for Speed 4: High Stakes. 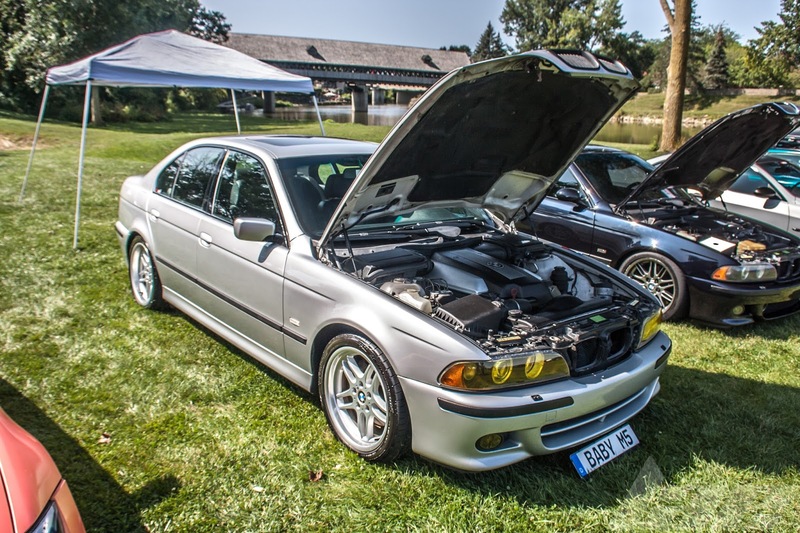 The E39 came with a 4.9L (S92) V8 making 394hp at the crank. 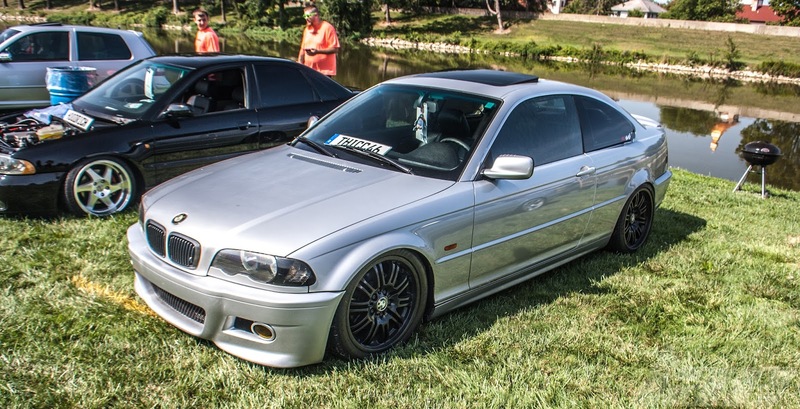 The E46 3-series is probably the most common example of the 3-series, as they are down in price, and easy to find. 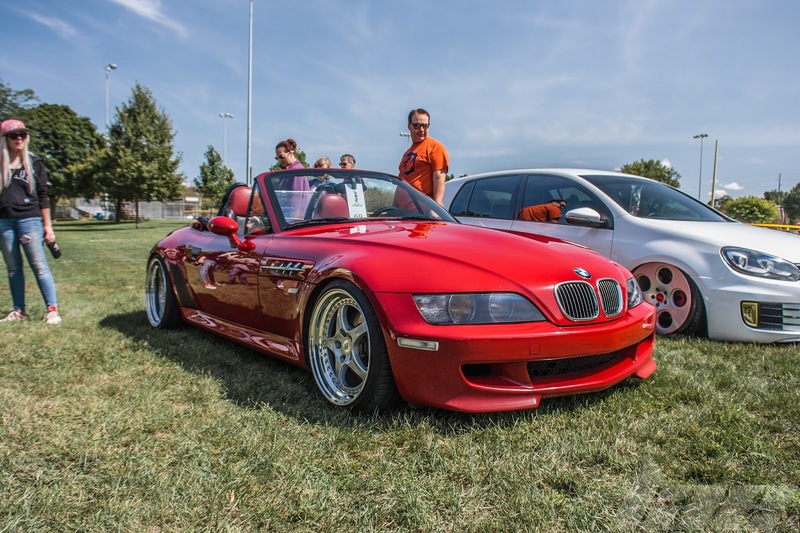 The Z3 was BMW's small 2-seat sports car. 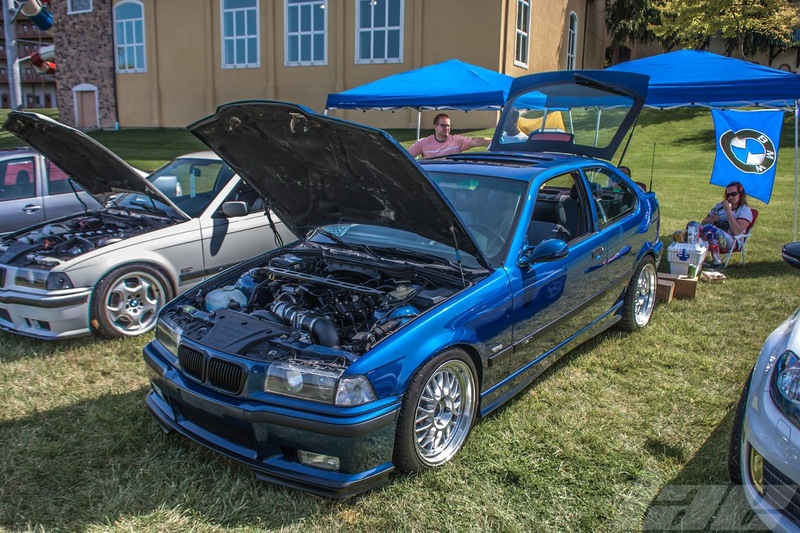 The M-version took the S54 3.2L engine from the E46 M3 while keeping the stock 5-speed trans from the Z3. The E90 3-series, made from 2005 to 2013, was available in a 2-door cabriolet (E93), 2 door coupe (E92), 4 door sedan (E90) and 5 door wagon (E91). 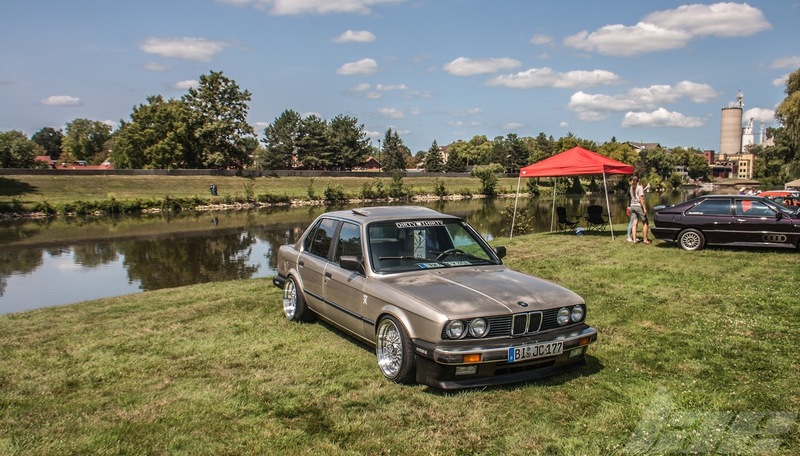 There were M3 variants of the E90, E92 and E93. I love the wrap on this car. It really pops in the sunlight. 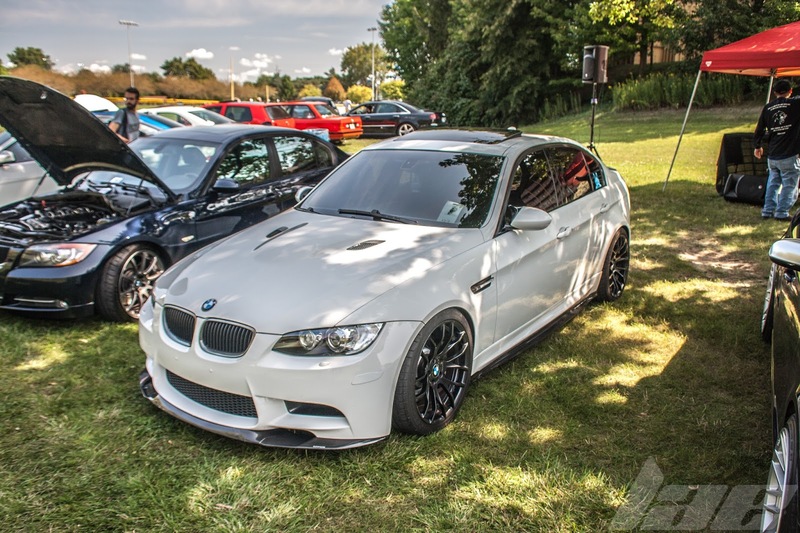 The M3 looks so awesome in white. 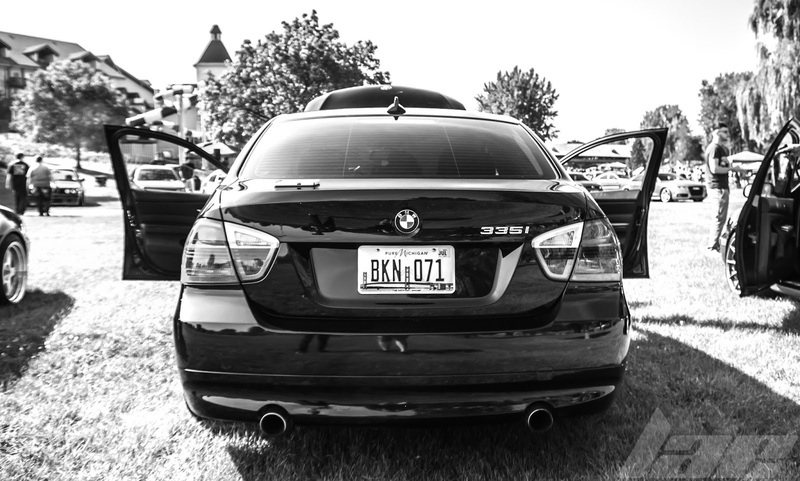 This E90 335I was pretty cool. I've heard the engine in these cars is really good. 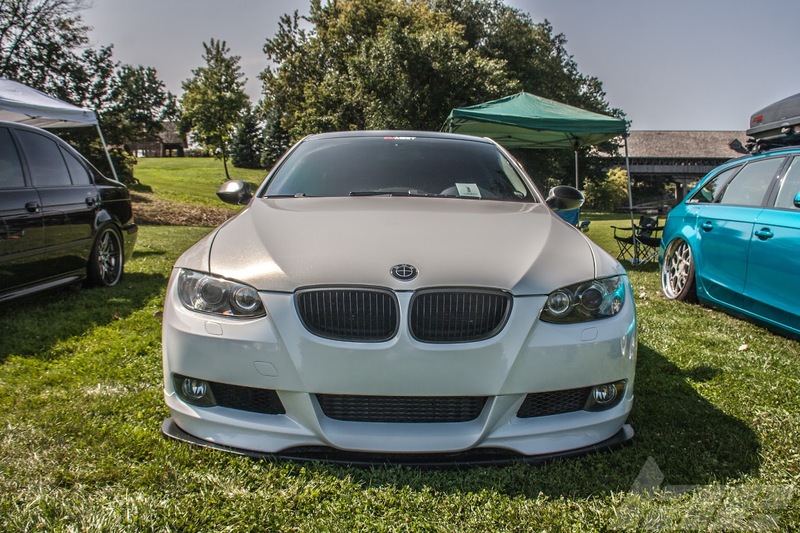 It's the N55B30 3.0L Twin-turbo inline 6 making 302hp at the crank. 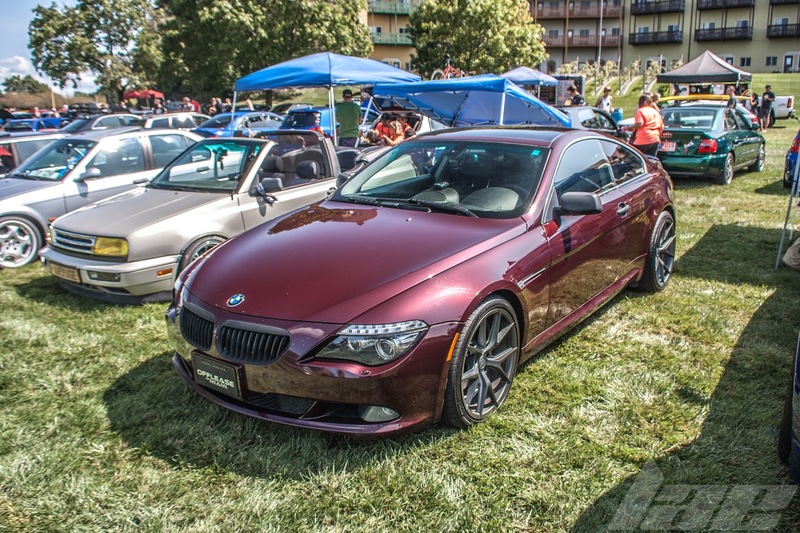 I'll finish it up with this 2nd generation (E63/ E64) M6 coupe. These cars sound so nice, thanks to the S85 5.0L, 500hp odd-firing V10. Thanks for reading, and, like always, please, check back often for more content.